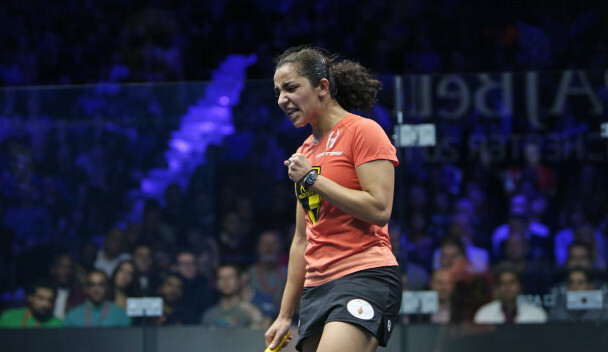 Raneem El Welily of host nation Egypt upset compatriot and world number one Nour El Sherbini to claim the first-ever women’s El Gouna International crown. 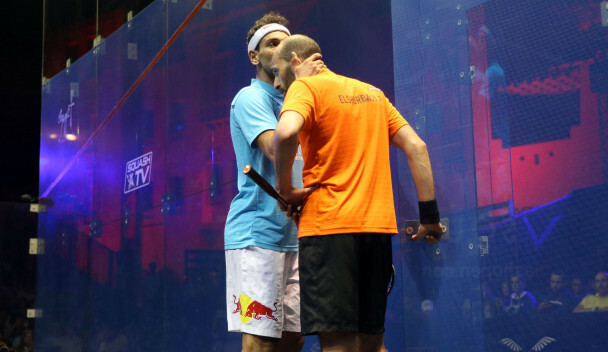 Marwan ElShorbagy defeated his brother Mohamed to book his place in the final of the El Gouna International today. 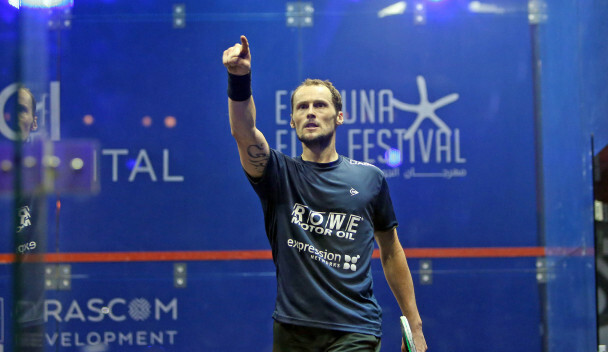 France’s Grégory Gaultier moved one step closer to a third successive El Gouna International final after prevailing in an entertaining four-game clash with Colombian Miguel Ángel Rodríguez today. 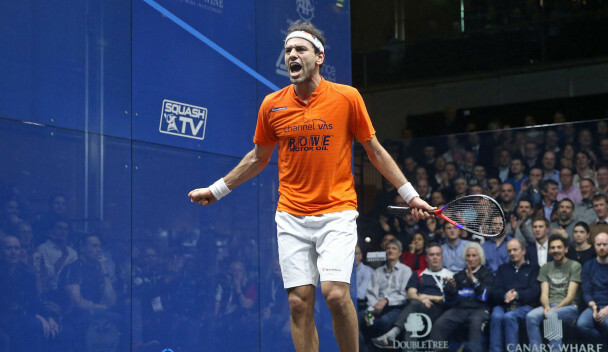 World number one Mohamed ElShorbagy booked his place in the semi-finals of the El Gouna International Squash Open after making it 13 wins out of 13 against Germany’s Simon Rösner today. 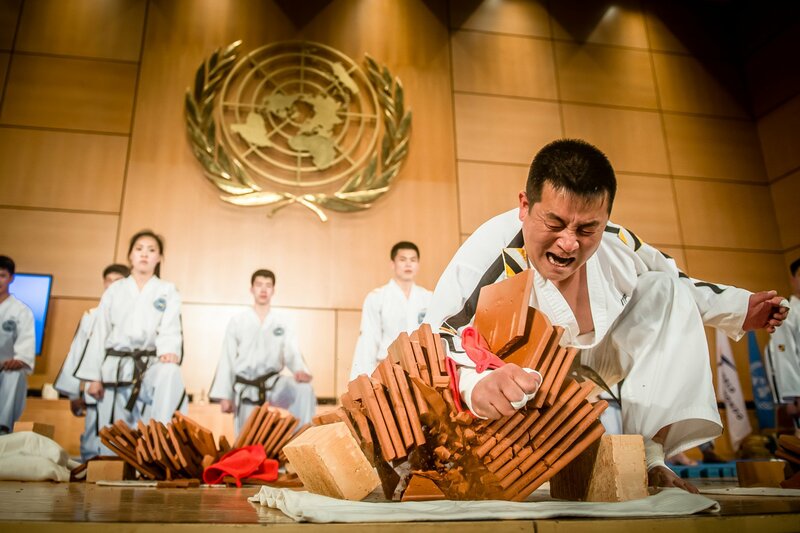 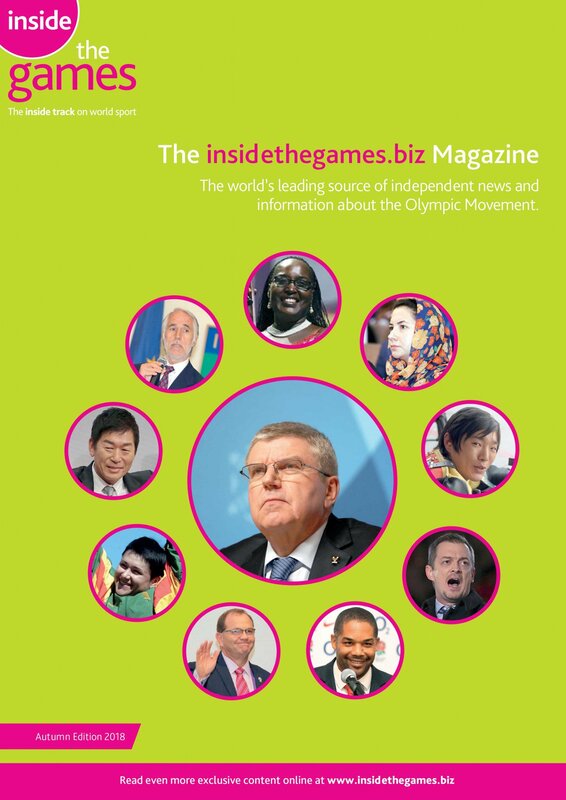 Kickboxing, sambo and squash are the latest sports to reach an agreement with the Olympic Channel following discussions here at the SportAccord Summit. 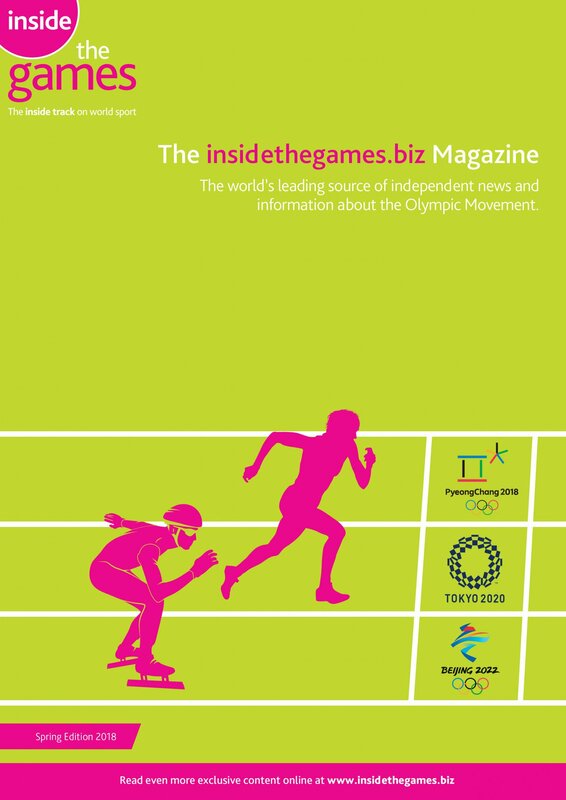 Squash could be the world's most "physically demanding" racket sport, new data has claimed. 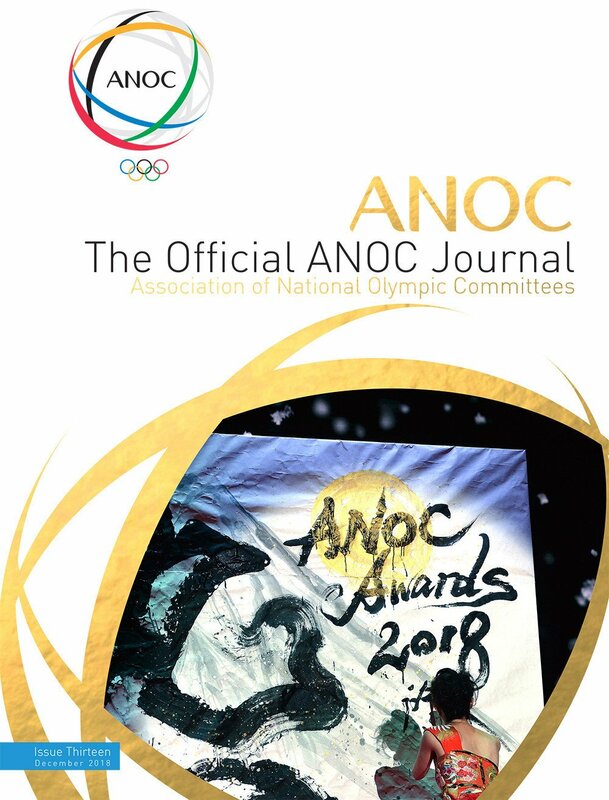 Egypt's Mayar Hany and Malaysia's Nafiizwan Adnan have been named as the Professional Squash Association's (PSA) Players of the Month for March. 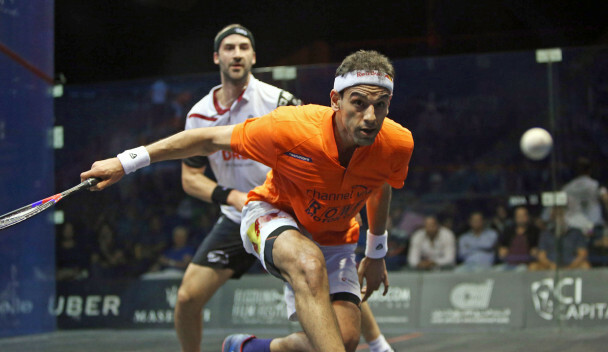 Egypt's Ali Farag has become the new world number two after the latest update of the Professional Squash Association (PSA) men's world rankings. 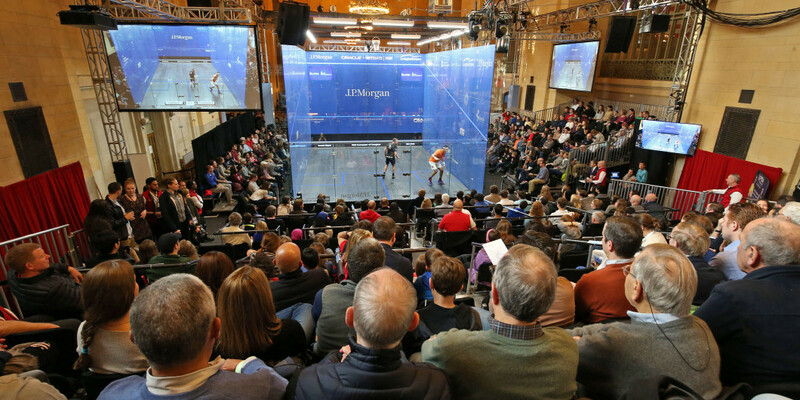 The Professional Squash Association (PSA) has unveiled its future vision for the sport which will see a new-look tour structure come into effect for the 2018-2019 season onwards. 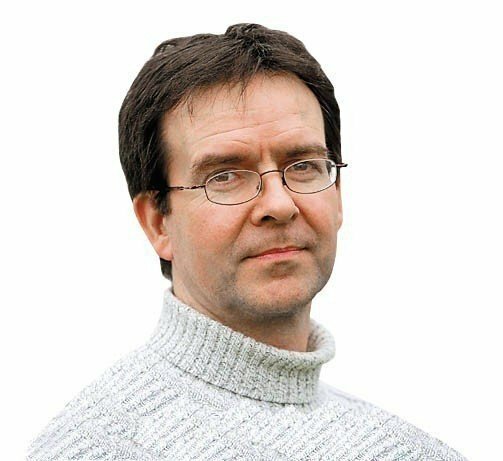 Professional Squash Association (PSA) World Championships will be the first tournaments in the sport to offer $1 million (£720,000/€810,000) in prize money as part of a sponsorship deal with the Chicago-based Walter Family. 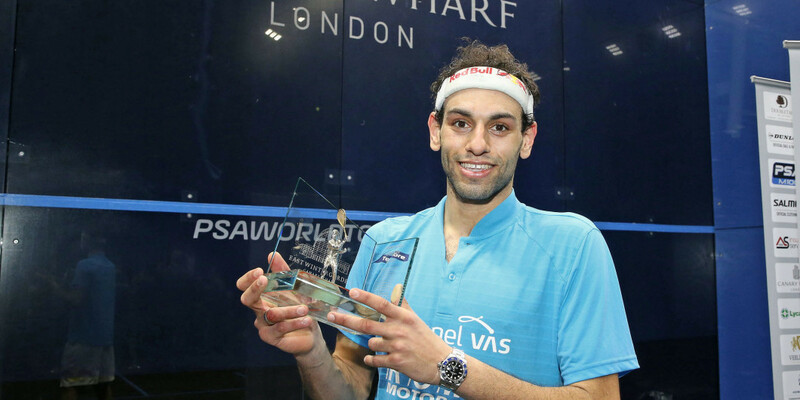 Mohamed ElShorbagy became the first Egyptian to win the Professional Squash Association (PSA) Canary Wharf Classic after beating his compatriot Tarek Momen in a thrilling final. 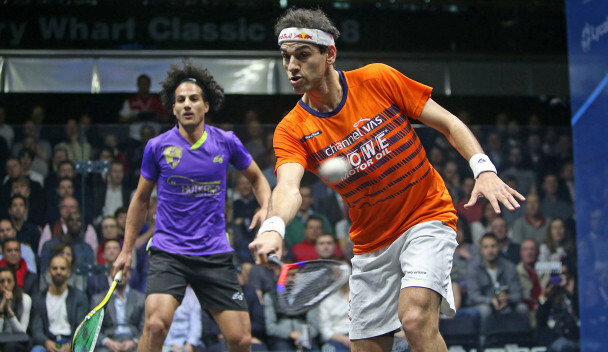 Mohamed Elshorbagy came from behind to beat sibling Marwan in a tightly fought semi-final match at the Professional Squash Association (PSA) Canary Wharf Classic in London today. 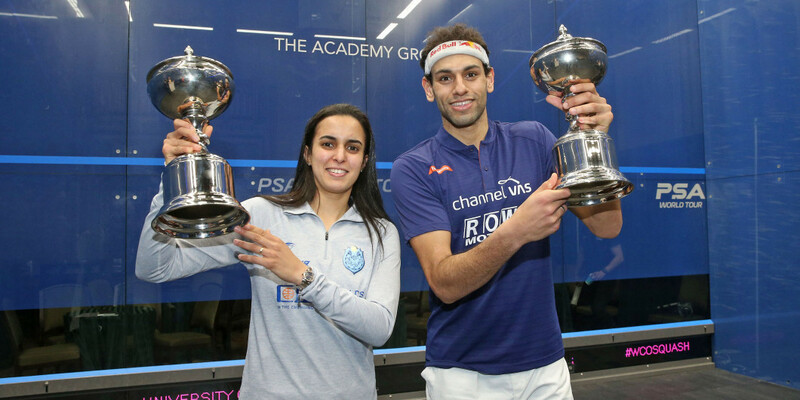 Brothers Mohamed and Marwan Elshorbagy both advanced to the second round of the Professional Squash Association (PSA) Canary Wharf Classic on the opening day of the event. 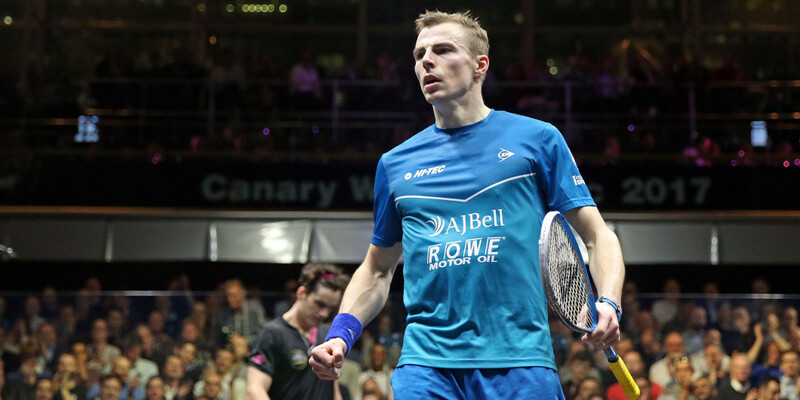 Defending champion Nick Matthew of England has been forced to withdraw from the Professional Squash Association (PSA) Canary Wharf Classic with a hamstring injury. 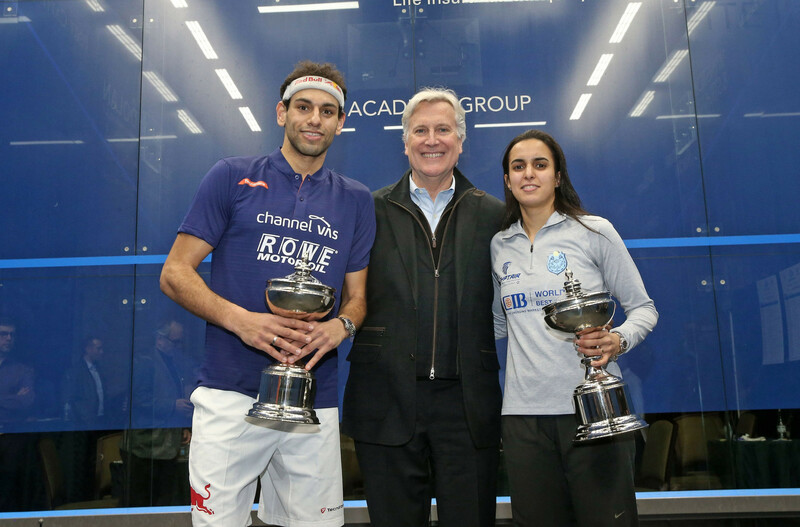 The final day of the Professional Squash Association Windy City Open at the University Club of Chicago's Cathedral Hall saw two Egyptians emerge triumphant in the men's and women's finals.